Quartz by Murrine Mosaics radiates great power in energy and design. 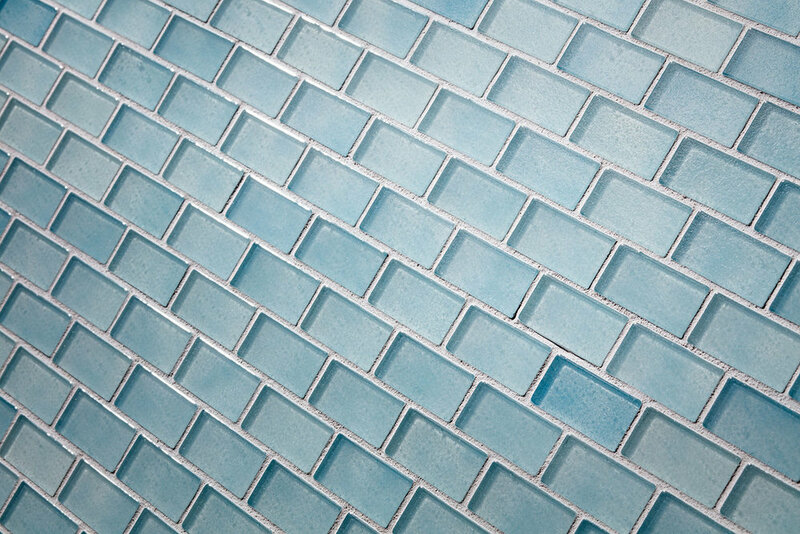 Depending on the color chosen, these monochromatic glass mosaics create a variety of looks—from quiet and meditative to dynamic and vibrant. 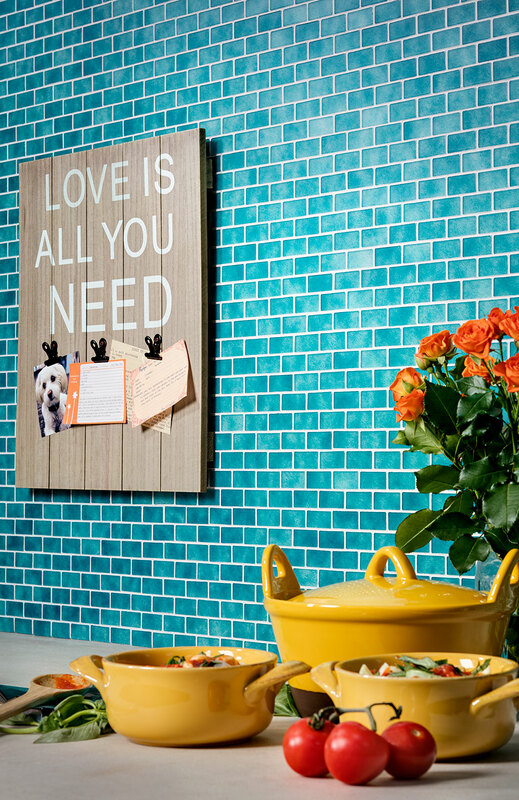 A subtle, dappled texture adds a cloud-like or smoky effect. 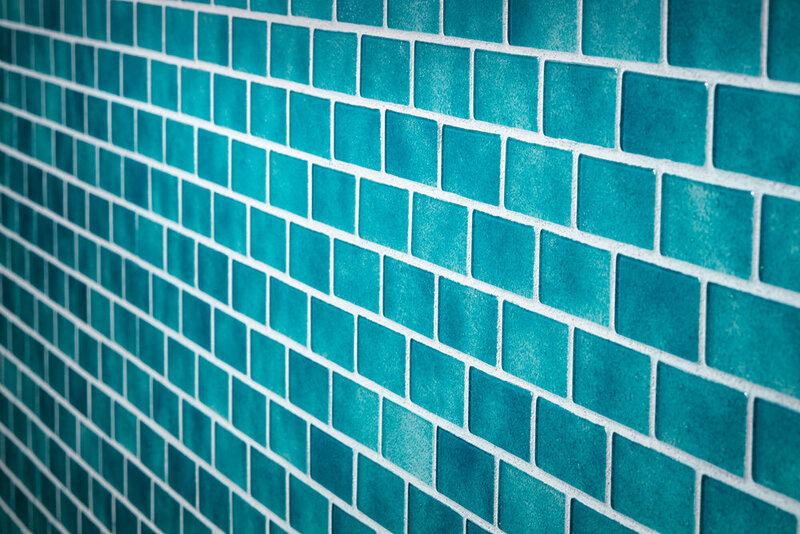 Quartz is offered in ten different colors and two different sizes: 3/4” x 3/4” Offset and 3/4” x 1-5/8” Brick.